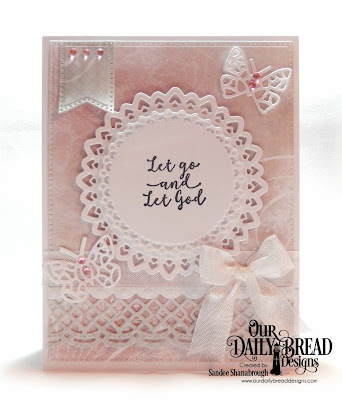 Today is finally the day where we unveil our Special Edition 10th Anniversary stamp sets and dies! 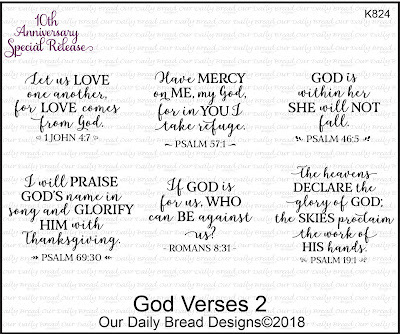 All are past anniversary sets can be viewed in the Scripture category on the website found HERE. Let's start this Anniversary Party off with free "Bitty Blossoms" dies just by simply placing an order from now through March 24, 2018. 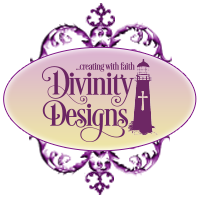 Be sure to select the free item when it pops up and add it to your shopping cart. 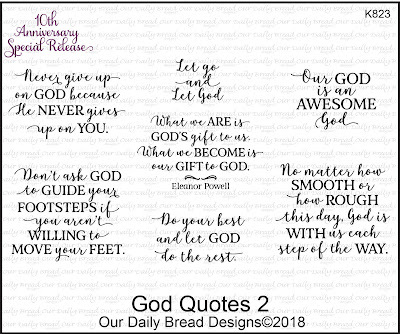 Two years ago, after having done many Scripture Collections sets, I decided to do 2 sets containing quotes and scripture verses pertaining to GOD since after all, isn't that what it's all about? 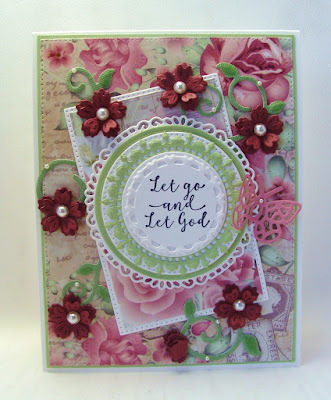 This year I am continuing that theme in our anniversary sets since our customers love them and have asked for more!! 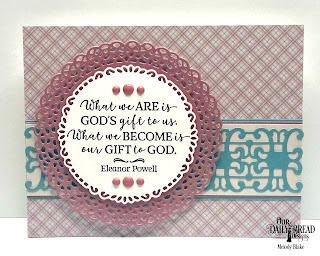 Our 10th Anniversary Special Edition dies this year are so pretty! 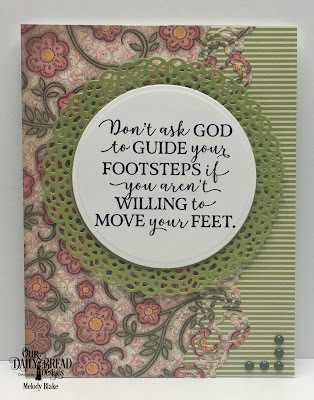 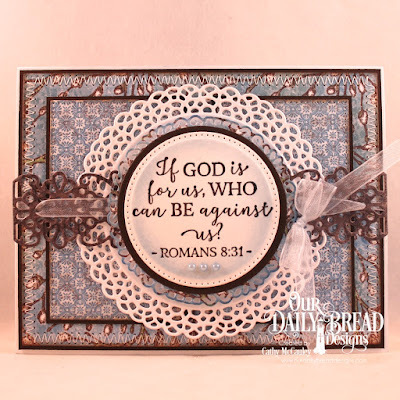 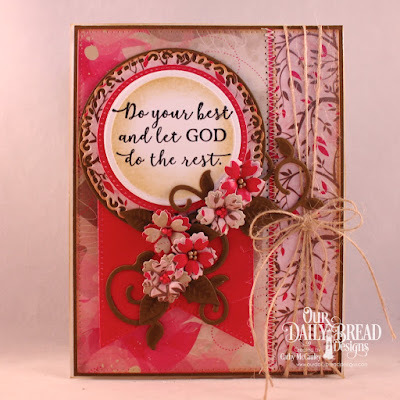 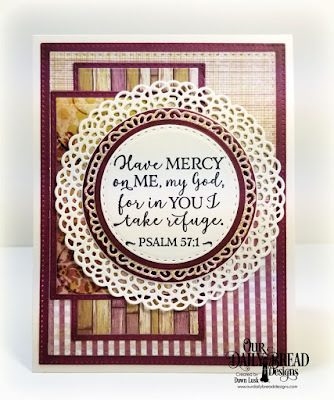 The doily-look and open areas on the dies will really frame all of our new God Quotes 2 and God Verses 2 stamps beautifully! 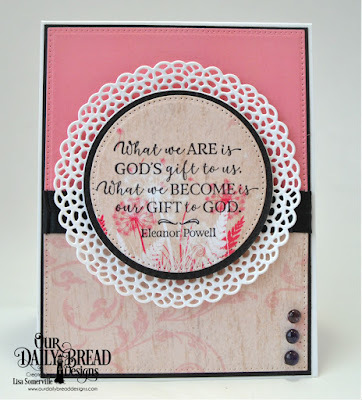 The Breadbasket has done an awesome job making gorgeous samples for you! 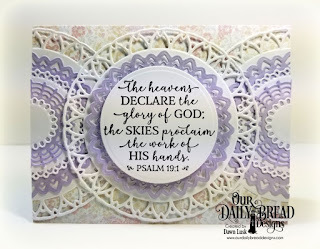 I know you will enjoy looking at them all! 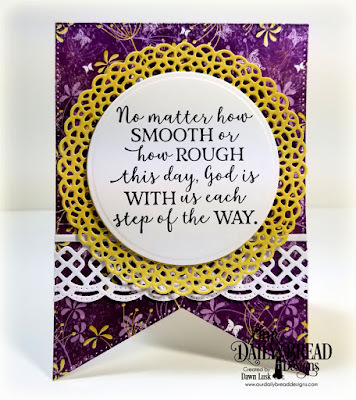 See our YouTube Video for tips on using the dies in our 2018 Anniversary Release! 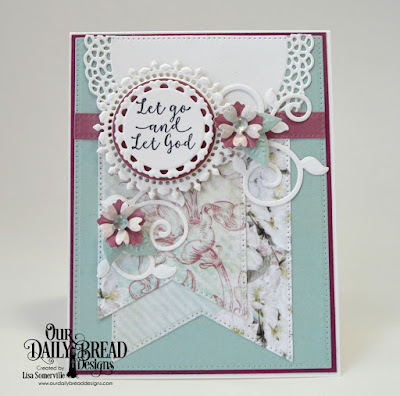 As always, Lisa Somerville does an excellent job showing you the new products and offering tips for stamping and cutting the dies! 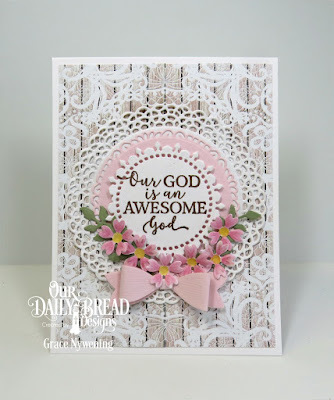 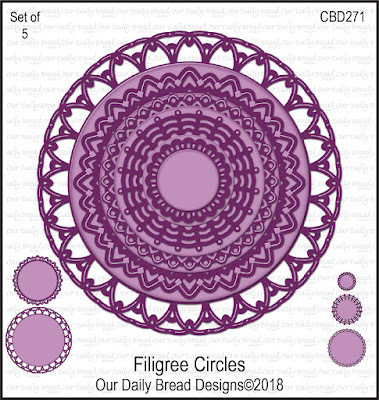 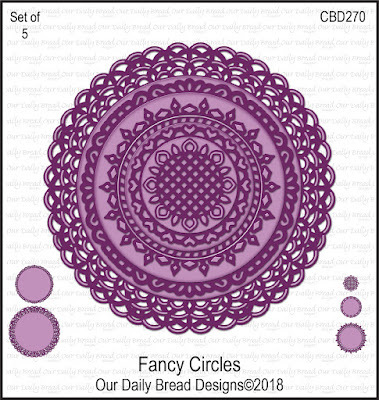 If you would like more details on ODBD Products the designers used to create their cards, please click their project below or you can click their name as highlighted under their projects. 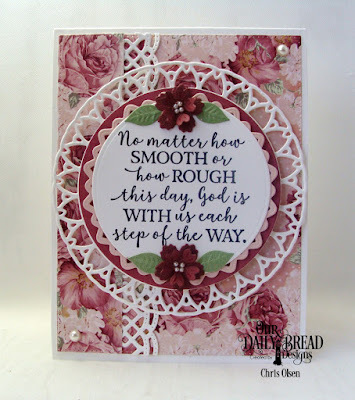 Thank you for another wonderful year! 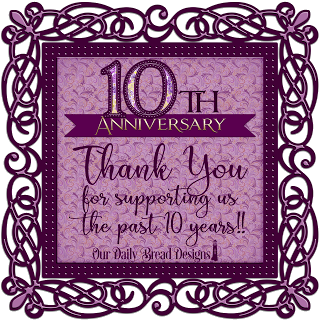 I can only pray and ask for God's blessings that we will be back here again next year talking to you about our 11th anniversary! 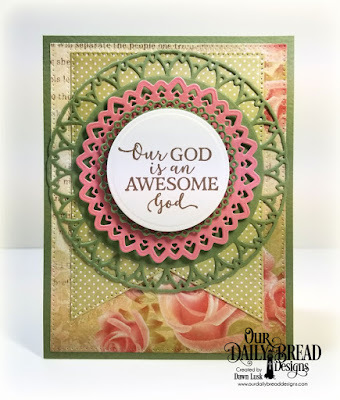 So many absolutely gorgeous projects, I wouldn’t even know where to start in commenting on them! 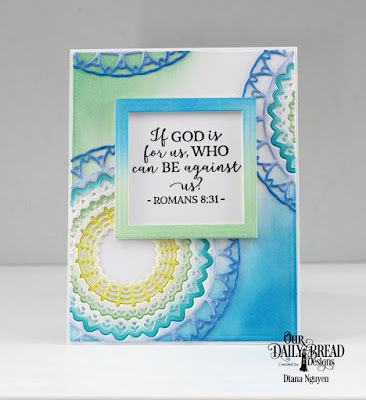 Great sets of quotes and verses, love the circles dies too! 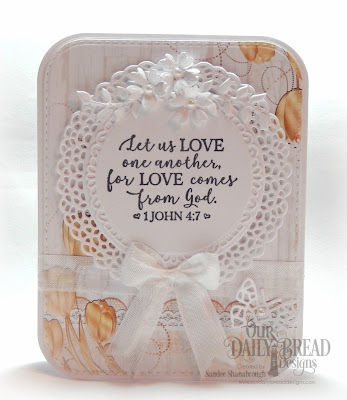 Happy 10th Anniversary to Our Daily Bread Designs Family! 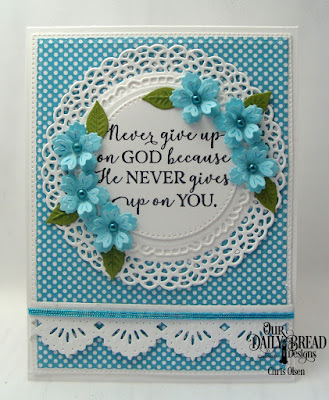 The projects are gorgeous and inspiring. 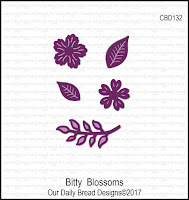 Love those new stamp sets.